According to the European Commission, in 2010 Italy usurped France to become the world’s largest wine producer. Last year, Italy produced 4.96 billion liters of wine compared to France’s 4.62 billion—a 1% drop from last year. This week, Shizen—a Japanese white wine made with the native Koshu grape—will make its debut at Vinexpo, Bordeaux. 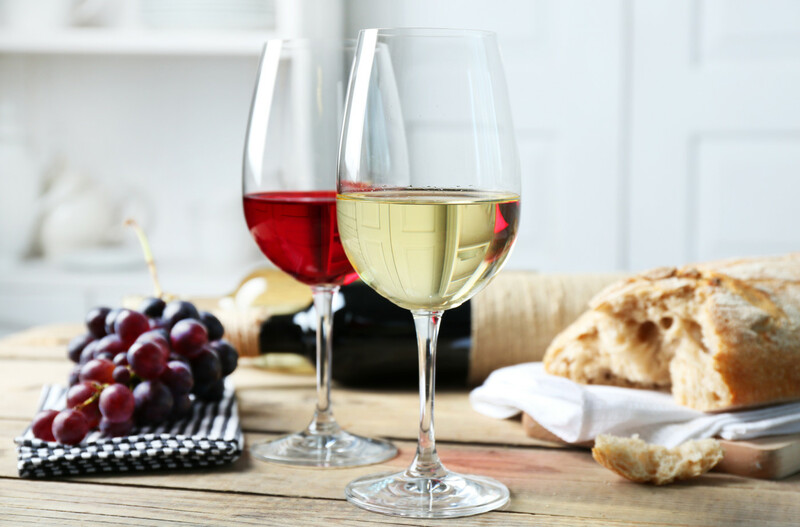 According to The Nielsen Company, off-premise wine sales increased by 3.1% as compared to last year. The $20 or more price segment led the sales. Pusser’s Rum won the trademark infringement case against a New York City bar for their use of the name “Painkiller.” Pusser’s claim was that the Painkiller cocktail was their invention and therefore they retain all rights to the name. Codorníu Group appointed Keith LaVine president of Artesa Vineyards & Winery.